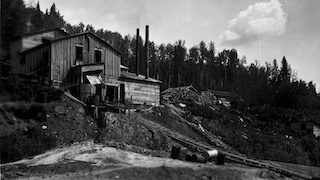 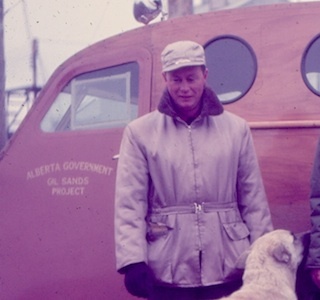 The Research Council of Alberta (RCA), initially known as the Scientific and Industrial Research Council, was formed to undertake research that would support the development of Alberta’s resources by the private sector. 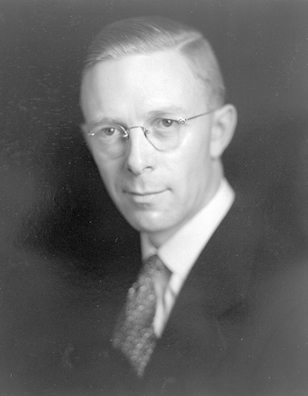 Henry Marshall Tory, the first president of the University of Alberta, was instrumental in the formation of SIRCA. He thought that research should not be a purely academic pursuit, but that it should serve the needs of the people by promoting economic growth and prosperity. 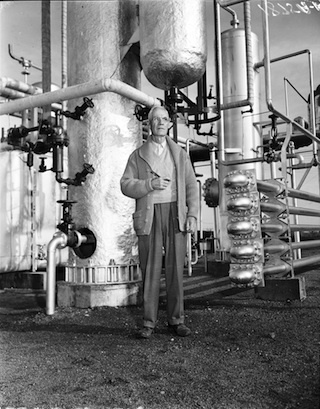 As a result, Tory aimed to encourage scientific research into problems which might have a direct impact on Albertans’ lives. 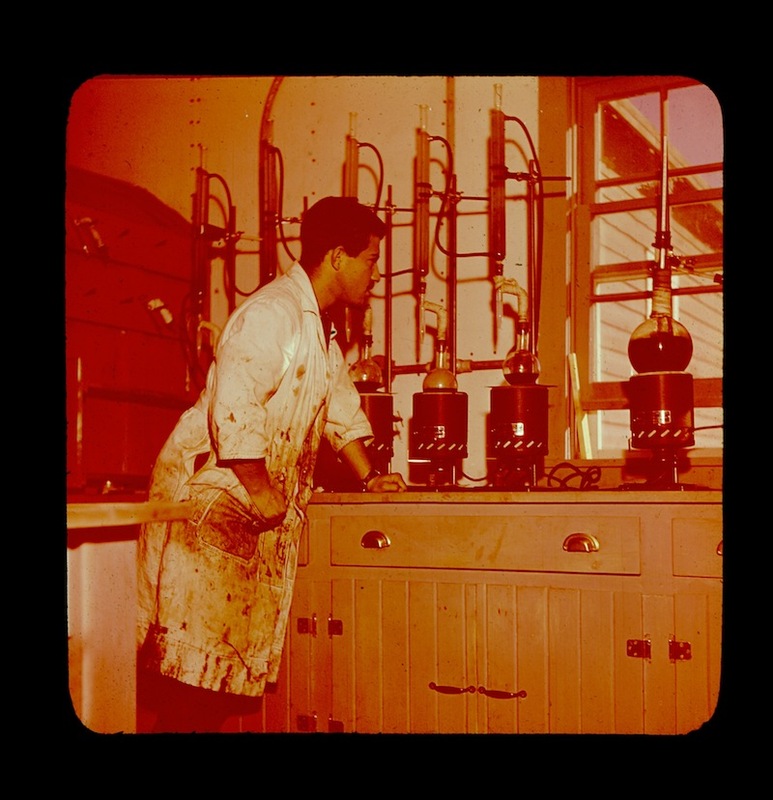 While the RCA was not a commercial enterprise, and was not involved in selling anything, staff did effectively have to “sell” their research project ideas. 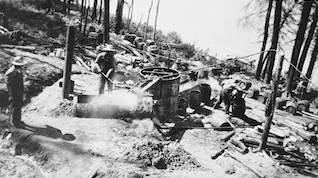 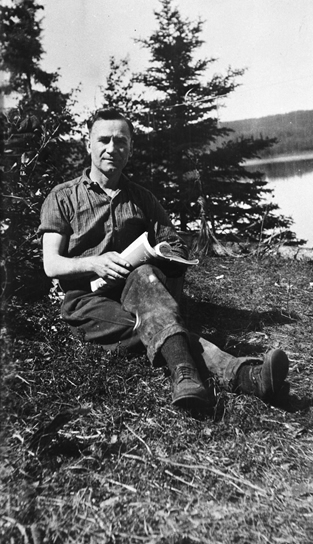 In addition to his lab and field work, Karl Clark produced an almost continuous stream of articles that were published in both academic journals and newspapers. 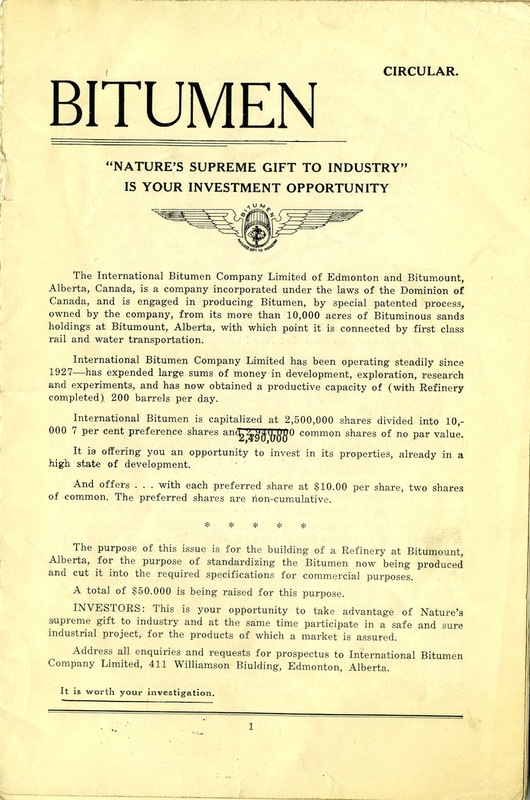 He gave interviews, made public presentations to a variety of groups, and personally met with prospective investors and dignitaries who came to Alberta to view the Bitumount site. 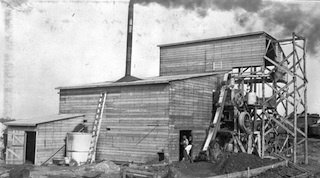 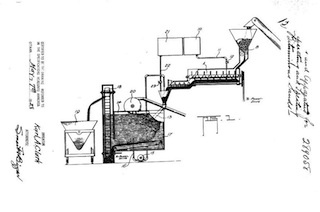 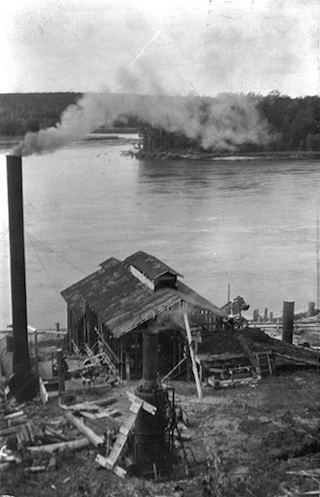 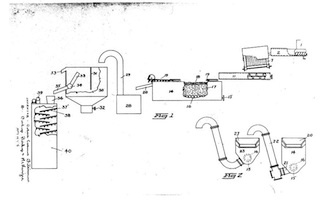 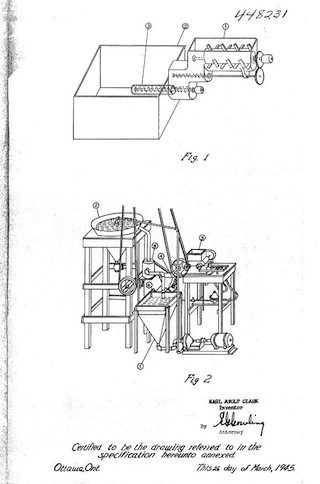 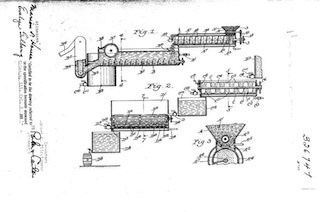 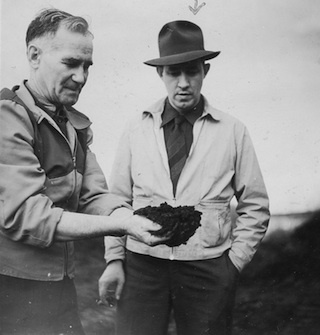 Clark’s separation method was used in the design of the Bitumount plant, he functioned as an advisor during its construction, and he supervised the lab work that went on while the plant was in operation, but he was never in charge of the plant. 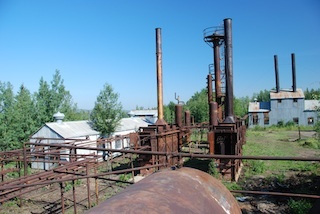 He did not have any authority on site and was not part of its management. 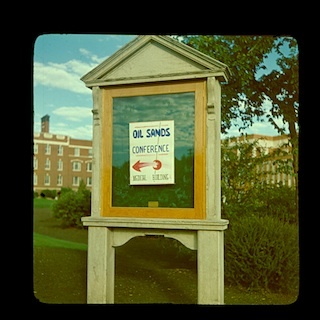 The Alberta Government Oil Sands Project was not a Research Council of Alberta initiative. 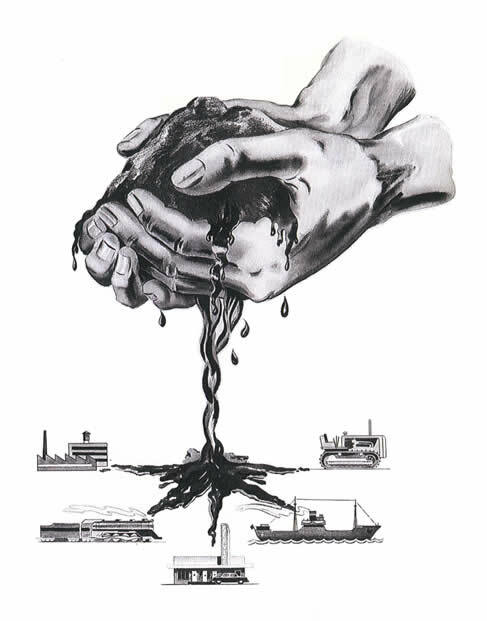 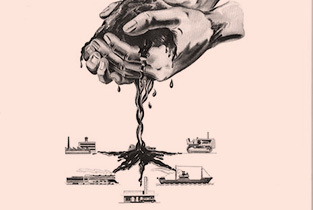 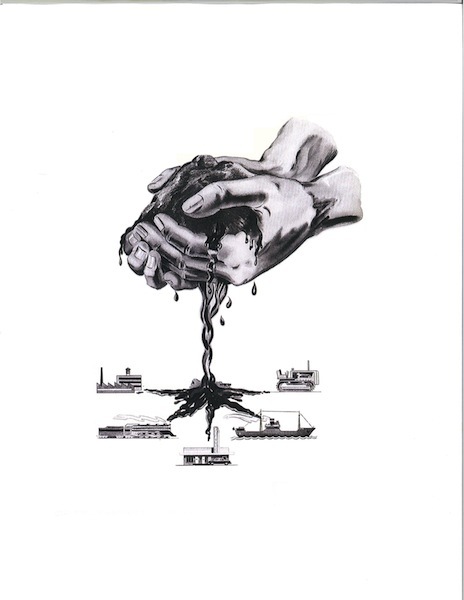 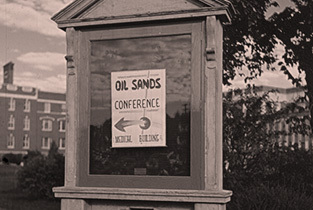 Despite this, Clark played an important role in “selling” the oil sands. 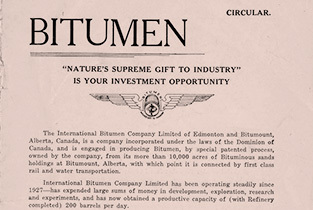 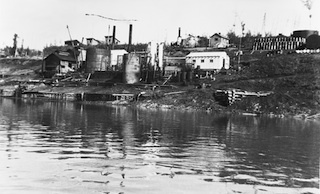 In 1949, when a large group of Alberta MLAs (Members of the Legislative Assembly) was brought to Bitumount to witness the plant in action, Clark was there to answer questions. 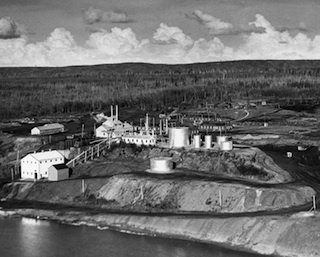 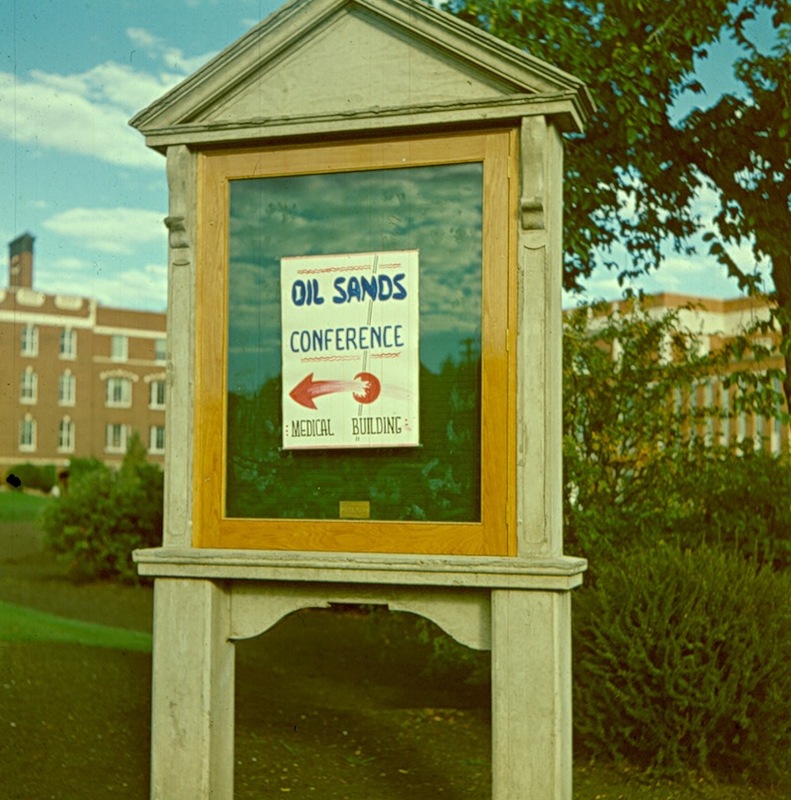 Two years later, the Athabasca Oil Sands Conference took place on the University of Alberta campus in 1951. 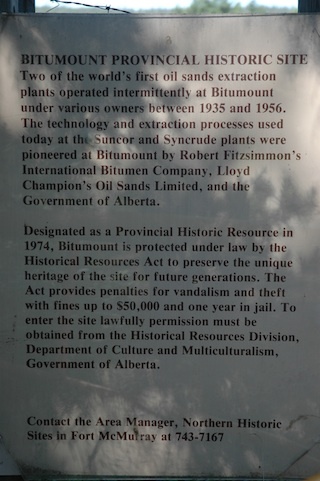 The conference included an excursion to Bitumount, with Clark on hand to explain. 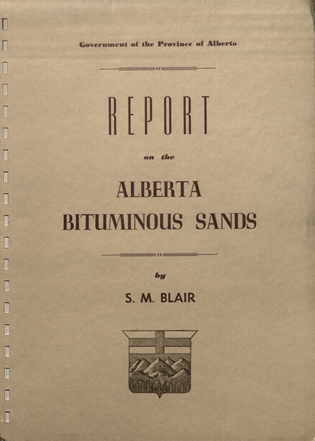 Clark was a well-known and respected representative of the oil sands separation process and of the Research Council of Alberta, and his presence and input made a significant contribution to the Bitumount project.